The ACOFP has developed a Minority/LGBTQI+ Health and Wellness Committee with the mission to eliminate health disparities with the emphasis on minority and LGBTQI+ populations by providing education, resources and awareness to colleagues and patients. "Our goals are as diverse as we are - our hope is to address the health care needs of people, not of a category of people but the needs of an individual." The ACOFP Minority/LGBTQI Health and Wellness Committee invites all osteopathic students and family medicine residents to participate in the 2019 Jeffrey Grove, DO Minority/LGBTQI+ Health Disparity & Wellness Poster Competition*. 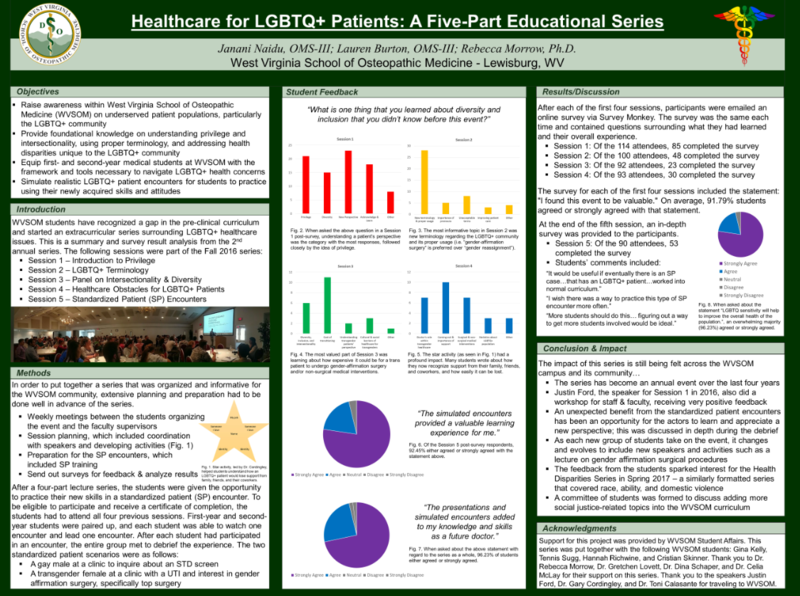 All posters should highlight the activities and issues related to eliminating health disparities with the emphasis on LGBTQI+ and minority populations (including African American, Latinx, Asian Americans, Hawaiian & Pacific Islanders, Native Americans, and Native Alaskans) by providing education, resources and awareness to colleagues and patients. The submission deadline was January 31, 2019. We are no longer accepting submissions for the 2019 Competition. Below are the requirements for evaluation of posters submitted. The first author must be an osteopathic medical student or family medicine resident. The poster must be original and not previously submitted to a national ACOFP contest. Poster must be IRB-approved if research was conducted. An application must be submitted with the poster. *The poster competition was named in honor of its founder and Committee member Jeffrey S. Grove, DO, FACOFP dist. The Minority/LGBTQI Health & Wellness Committee recognizes that some segments of our patient population are not getting the health care they deserve because of the stigma and discrimination they feel in the health care arena. To do this, we will start with developing a source that physicians can use to direct patients needing specific health services. We will strive to make our LGBTQI and minority patients informed about health issues and to make them feel comfortable to ask questions without the fear of judgment. We will need to educate our physicians by providing resources and lectures about the specific needs of this population. 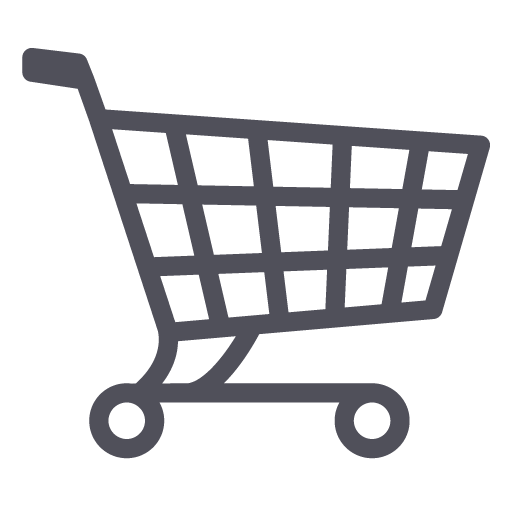 We will strive to make patients feel comfortable so that a label no longer keeps them from quality health care. We will try to open doors for health care choices.